Daibiru Corporation, one of the office building developers and investors in Japan, took over the CornerStone Building(CSB) and its management company, Daibiru CSB Co., Ltd.(DCS) in December 2014. Since its completion in 2013, CornerStone Building has been the largest grade A office building in Central Business District in Hanoi. 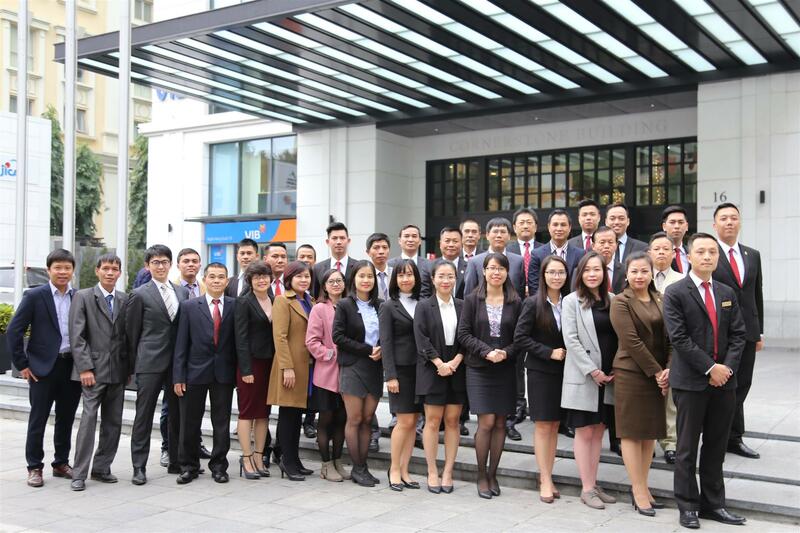 The building is located next to the Ministry of Finance and the State Bank of Vietnam and consequently, CSB is offering the easiest access for business demand for tenants and their guests in the heart of the capital city of Vietnam. DCS in-house team is doing its utmost in rendering appropriate services by providing safety, security and comfort 24/7. Provision of high quality services to tenants and visitors here as the same as in Japan is our mission in Vietnam. In this way, we, Daibiru Group, keep committing to Vietnam for long time.